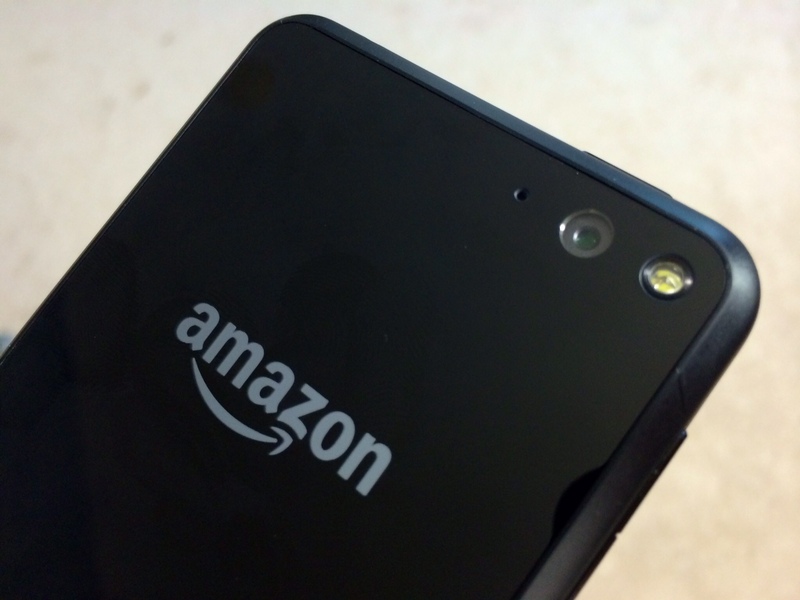 The fire sale of the Fire Phone, Amazon’s first smartphone, continues. On Tuesday night Amazon quietly cut the price again, this time bringing the entry-level 32GB model down to $199. That’s for an unlocked phone without a contract. To recap: Amazon first launched the Fire Phone in June. It was priced at $649, or $199 with a two-year AT&T service deal. In September Amazon slashed its price to $450 off-contract, or free with an AT&T contract. Six months later, the week before Black Friday, the Fire Phone is down to less than a third of its original price, and people who pick one up can even use it on T-Mobile. That’s not how you price a product that’s flying off the shelves. The Fire Phone, which initially advertised unique 3D effects as its main selling point, is most likely a bust. [company]Amazon[/company] is unlikely to ever announce official sales figures but it’s clear they wouldn’t be good up to this point: The company took a $170 million charge last quarter mainly due to unsold Fire Phone inventory. At $200, the Fire Phone is still competing with impressive low-end Android smartphones like the Moto G. The Fire Phone comes with a free year of Amazon Prime, bringing the effective cost for some down to $100. At the same time, Limp indicated Amazon still plans to produce a sequel to the first Fire Phone. Maybe they’ll give that one away for free to Prime subscribers. Unlock fire phone (LTE) portion will not work on AT&T because it an unlock phone, so you will only get 4G. Only CONTRACT 2yrs jail Fire phone will have LTE (doesn’t make any sense) just check with your AT&T BS policy rep before you go out and buy one, on the other hand, T-Mobile will work fine and doesn’t care. Even at 199, it is still overpriced. I can buy a phone for 125 from T-Mobile. There is no compelling reason to spend more unless you want an iPhone or a Nexus or phablet. Oops, the Blackberry Passport also works on the LTE bands of AT&T and T-Mobile. Please correct me if I am wrong, but isn’t the unlocked Fire phone the only phone to work on the LTE bands of both AT&T and T-mobile? That’s fairly significant – isn’t it?